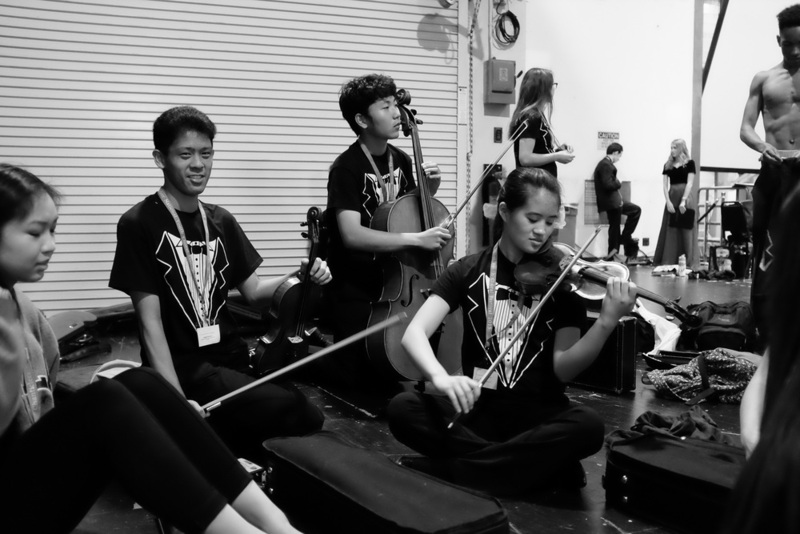 Begun in 2000, this annual event is a day-long gathering of approximately 200 of the students taking part in our Bay Area Music Education program during the school year. During this unique non-competitive festival, students work closely with the Chanticleer singers, taking part in small-group vocal workshops (with two Chanticleer singers assigned per group) and a full-scale evening concert featuring performances by youth groups and the full Chanticleer Ensemble. 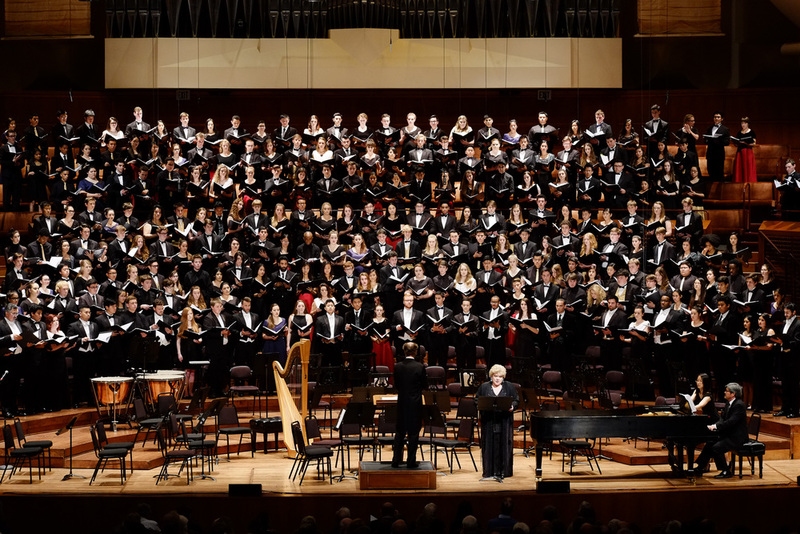 In honor of the 10th anniversary of the Youth Choral Festival, Chanticleer “upgraded” the 2010 Bay Area Festival to a National Festival called ”The Singing Life.” Twelve schools (over 400 students!) from across the United States were invited to attend this four-day event in San Francisco that culminated in a concert at Davies Symphony Hall on Monday, March 29, 2010. 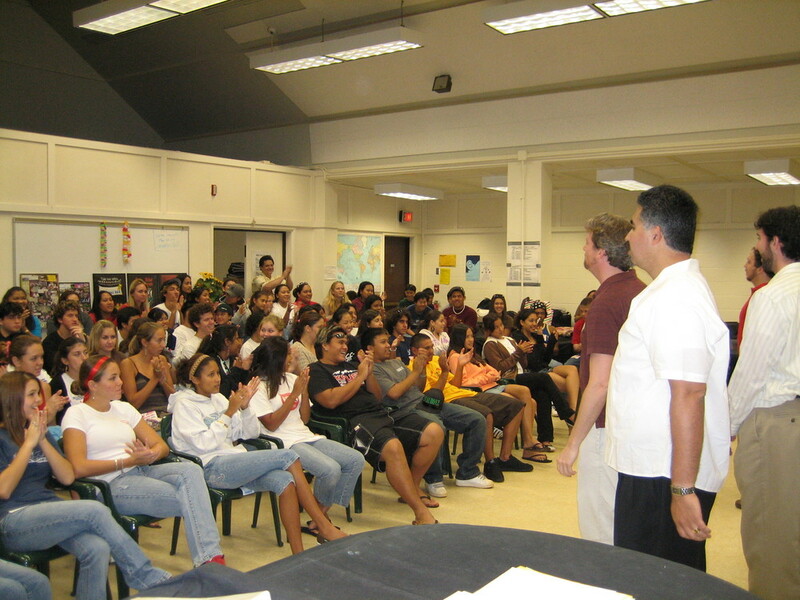 Over the past four years, the Chanticleer Youth Choral Festival appeared in Fresno, CA, Akron, OH, Spivey Hall in Morrow, GA, Fort Worth’s Bass Hall, Ogu Elementary School in Tokyo, Japan, Hibbing, MN, and New Canaan, CT. Choral directors at the high school level who would be interested in hosting a Youth Choral Festival should contact Chanticleer’s Education Director Ben Johns. Put your location and “YCF” in the subject line.